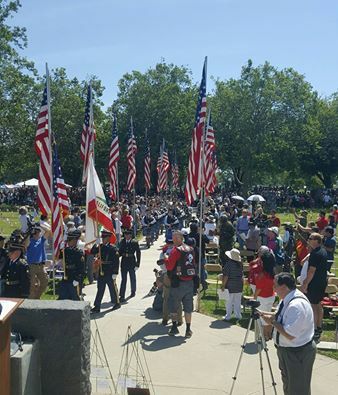 *Don't miss all the updates in District 10 June Newsletter! Be sure to check the sidebar for important upcoming events and other announcements! Get Out The Vote: June Primary Election - TODAY! Don't forget to vote TODAY, Tuesday, June 7th! My office has received many calls and emails over the past few weeks asking when the weeds on Almaden Expressway would be cut down. I am happy to report that the work is now in progress! The Expressways within San Jose and throughout Santa Clara County are owned and maintained by the County, so my staff contacted the County Roads and Airport Department to inquire about the weed abatement schedule. We were told that Almaden Expressway would be done after Capital Expressway was completed, and to expect to see workers in mid-to-late June. Well, as you may have noticed, County crews have already started the weed abatement along Almaden Expressway. This year they are a little ahead of schedule as they weren’t expected to start for another few weeks, and last year they didn’t start until about late July. It is a big job, and will take a few more weeks to complete, so please be patient. In addition, if a roadwork need arises that is more important, such as a safety issue or filling potholes, the workers would be moved to those jobs and the weed abatement would continue once they finish those repairs. This issue comes up every year, and the reality is that landscape maintenance ranks well below safety and road repairs for the County when it comes to prioritizing work. The County is quick to take care of safety hazards, and when my office called about the fallen tree on the median near Camden, and a dead tree leaning over the Expressway near McAbee, County work crews went out right away and took care of these issues. Beautification of the expressways, however, is a relatively low priority and weed abatement and safety hazards are not their only concerns. The County has offered to let cities take over landscaping of the expressways, and several Cities have done that, including Mountain View, Palo Alto, and Los Altos. Unfortunately, San Jose does not have the resources that would allow the City to take on this additional responsibility. If residents are interested in taking on the beautification of the Expressway nearest them, there are a few options available. One option is to ask the City to create a special tax district – a maintenance district - similar to what was put in place for a portion of Santa Teresa Boulevard and for the Auto Mall section of Capital Expressway. With a maintenance district, residents and/or businesses vote and, if they agree, a special property tax is assessed and the revenues from the tax are used to improve and maintain their specific portion of the Expressway. In the Santa Teresa and Capital examples, it is the businesses that agreed to tax themselves to make the area more attractive to customers, but the same sort of district can be set up for residents. Another option is to “adopt” an expressway, or portion thereof. Currently, the Rotary Club of Almaden is considering adopting a section of Almaden Expressway between Coleman and McAbee as a pilot project. Fundraising activities would be planned, and the club would hire a contractor for most of the work, especially on the median, as required by County regulations. If you are interested in participating in either of these options, or have other ideas to suggest, please contact my office. In my continued efforts to keep you all aware of how to make District 10 a safer district, I want to highlight the SJPD’s newest tool in combating crime. 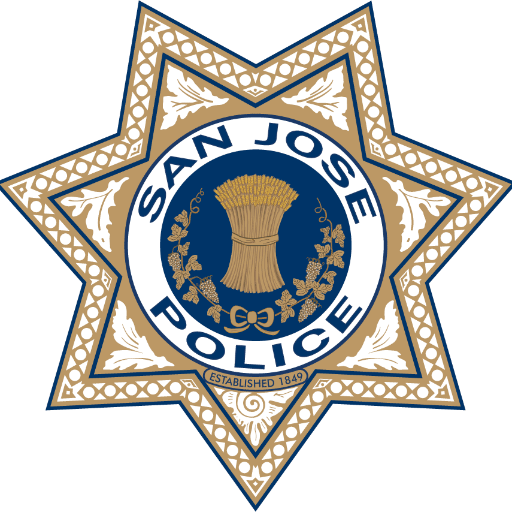 This month, Chief Garcia presented to CrimeMapping.com, a new web-based crime mapping service making San Jose crime data available to the public via the web, email alerts, and a free mobile web application. This service extracts crime incident data on a regular basis from the Department’s records system, so that the information being viewed through a web browser is the most accurate and up-to-date available. Any resident with access to the internet can map out and analyze recent crime activity in his or her neighborhood. CrimeMapping.com also offers free Crime Alerts, which help keep the community well informed by distributing incident reports via e-mail to anyone who subscribes to the system. The website and the free mobile web application allow residents to see a map of recent crime activity near an address — such as a residence, place of business, or school. Members of the community can select crime types and date ranges in order to generate reports. Previous online crime mapping services published by the Department displayed Computer-Aided Dispatch (CAD) data, which represented preliminary information based on 9-1-1 calls as well as the caller’s location. Crimemapping.com data is based on incident reports from the Records Management System (RMS) and is further refined, classified, and attached to the incident location. You should find that the information from RMS will be more complete than the CAD data. Keeping the public well informed is an effective tool in helping to reduce crime. Please continue to encourage your neighbors to organize Neighborhood Watch Groups and share your ideas with each other on how to protect your homes and property. 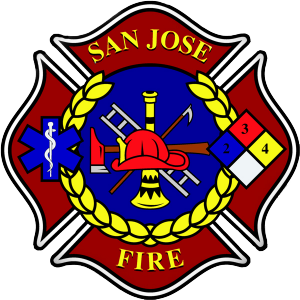 The San Jose Fire Department has started a new firefighter recruitment and a comprehensive outreach effort that will include focused job fairs, print and social media advertising, and outreach to college students, EMT and medic schools, and affinity groups/associations that focus on fire service careers. The last comprehensive firefighter recruitment was conducted in 2013-2014, and we were successful in attracting highly-qualified candidates, of whom many advanced to academies and are currently serving the community. We are optimistic that our current efforts will again result in a well-qualified pool of applicants, and we’re also asking for your help so that we can effectively broaden our recruiting within our own community. The Department is committed to creating a diverse applicant pool that reflects the people of our community. I’ve attached our latest recruitment flyer for your information HERE. Thank you in advance for your assistance with this critical initiative to help the Fire Department find the best future firefighters to serve the City! San Jose Environmental Internships Available Now! 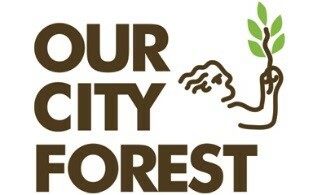 Our City Forest (OCF), Silicon Valley’s environmental non-profit leader, is recruiting now for full-time Urban Forestry Specialists. Specialists commit to serving the community for a 2, 3, or 11-month term and receive excellent green jobs skills training. Partnering with the national AmeriCorps program, 8-week specialists receive a $2,500 stipend and $1,222.20 education award, 12-week specialists receive a $4,000 stipend and $1,527.78 education award, and 11-month specialists receive a $15,000 stipend and $5,775 education award. Applications are being accepted now, and interviews are underway for positions beginning June 14, June 28, and September 6, 2016. 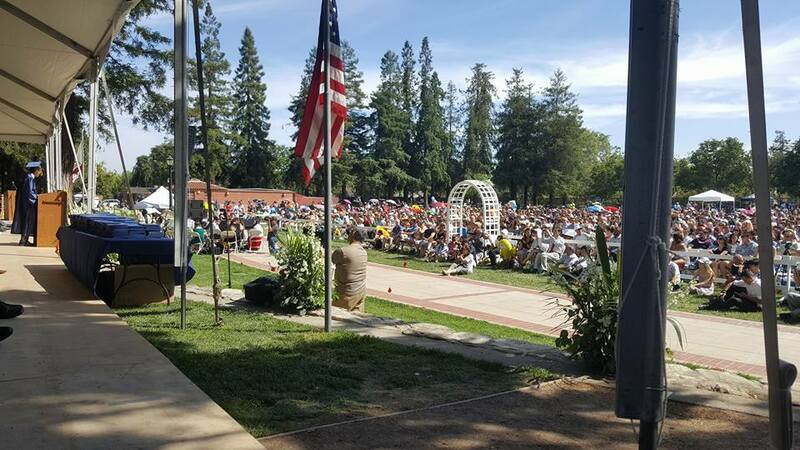 Open Space Authority Santa Clara Valley: Summer Activities Are Here! Join the Parks for Life Challenge! 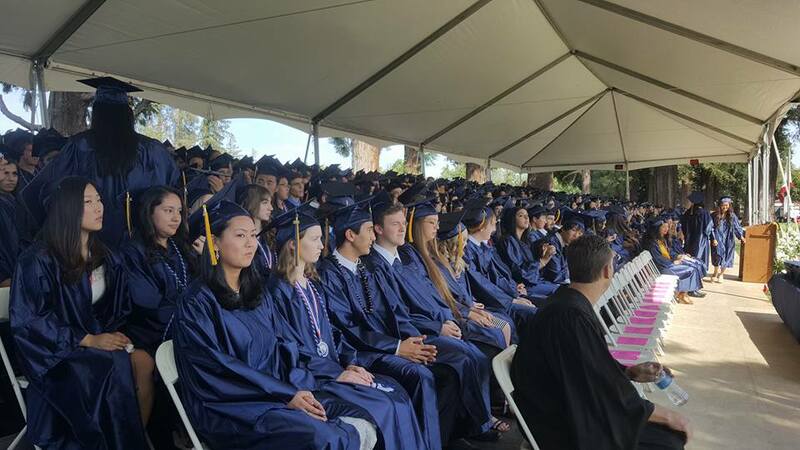 Congratulations to all the District 10 students from Leland, Pioneer, Gunderson, and Liberty High School who graduated this week! 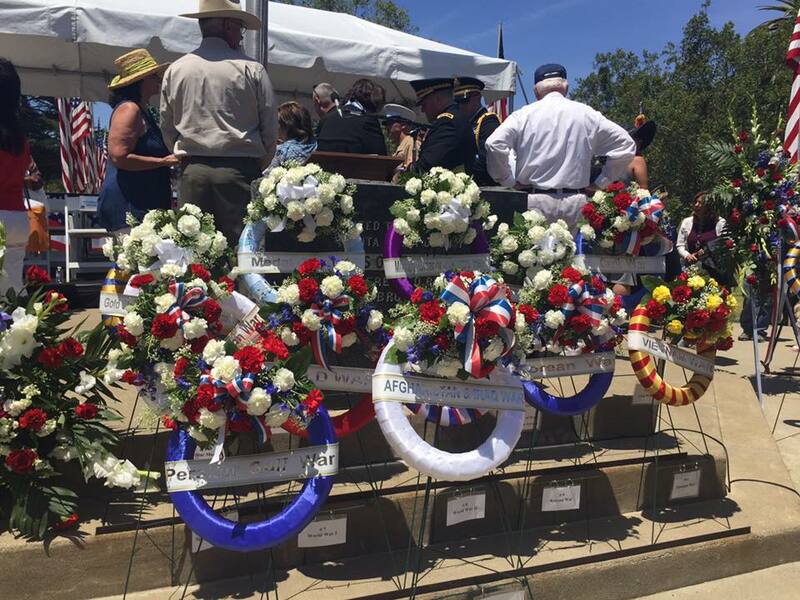 Attended this year's United Veteran's Council Memorial Day Ceremony at Oak Hill Memorial Park. God bless all those who died for our freedom. 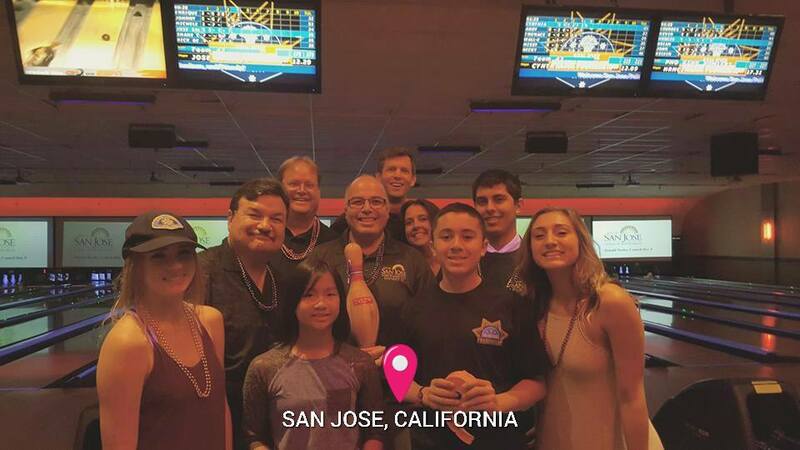 My District 10 Staff and I had a great time supporting the San Jose Police Foundation at this year's Bowling for Badges fundraiser! 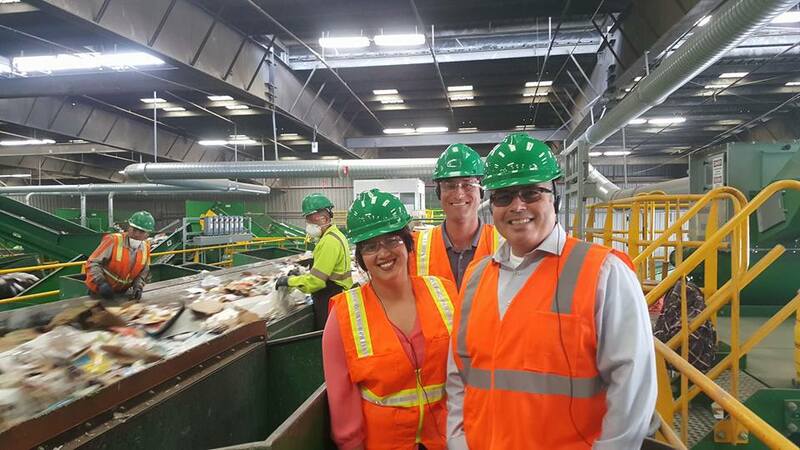 Getting educated about garbage at the Green Waste Facility near Downtown San Jose. 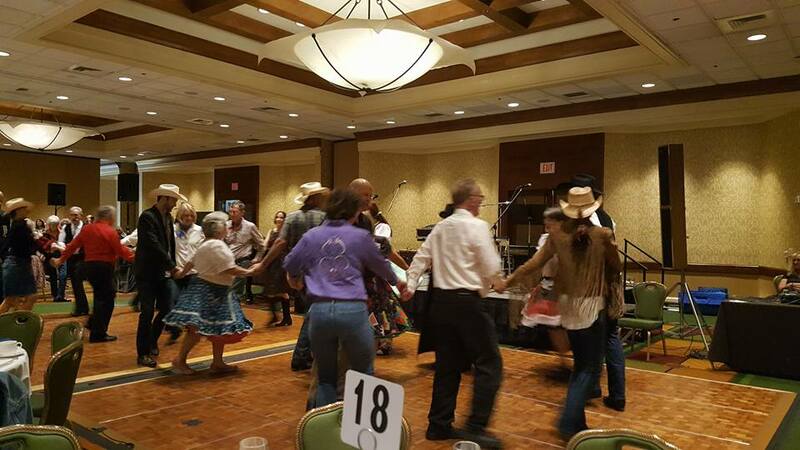 Had a hoot at this year's Opera San Jose Hoedown! I even tried square dancing! 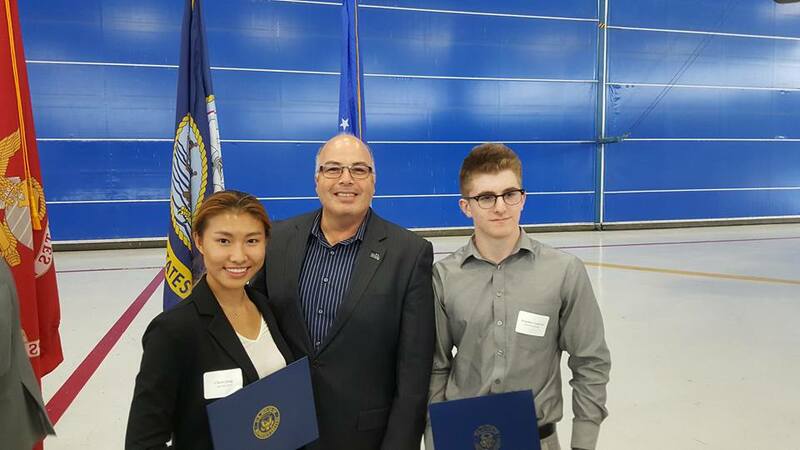 Very proud of the two San Jose students selected to attend the U.S. Service Academies who I met at Congresswoman Anna Eshoo's reception for the new cadets on May 21st. 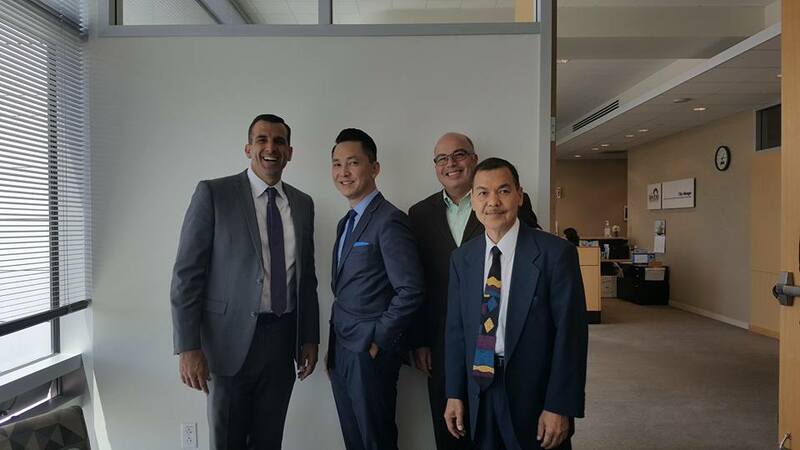 On May 17th, the City of San Jose was honored to present a Commendation to San Jose native and winner of the Pulitzer Prize for Fiction, Viet Thanh Nguyen.